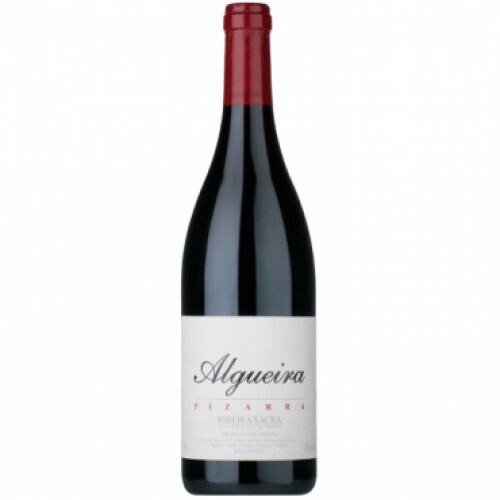 Algueira Pizarra Ribeira Sacra has flavours of black cherries, cranberries and ripe blueberries. Medium-bodied with very fine structure. A long finish with hints of dried orange peel and white pepper.